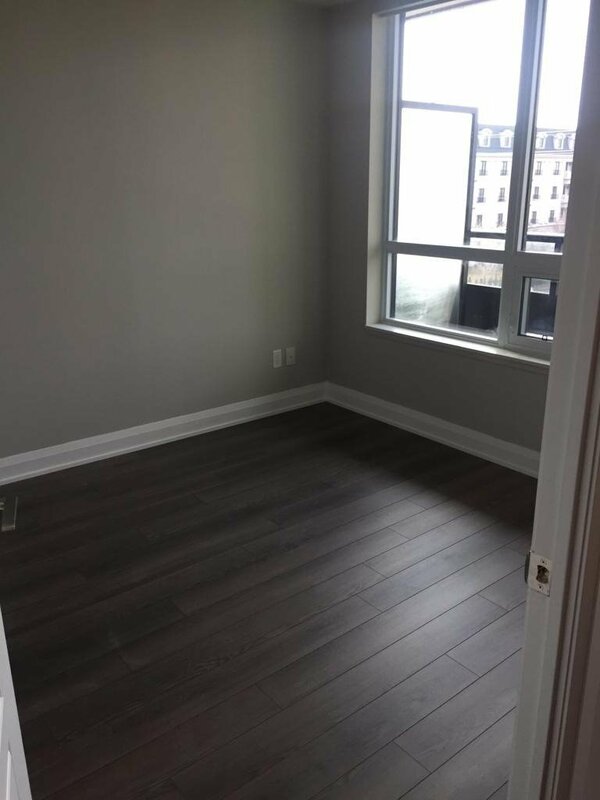 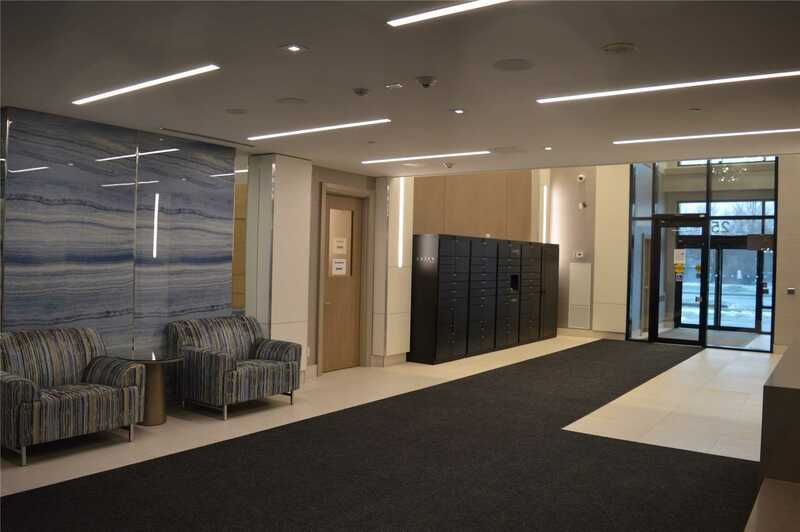 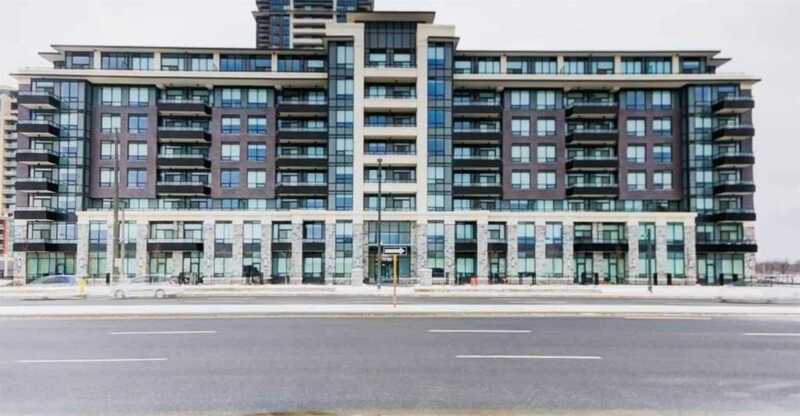 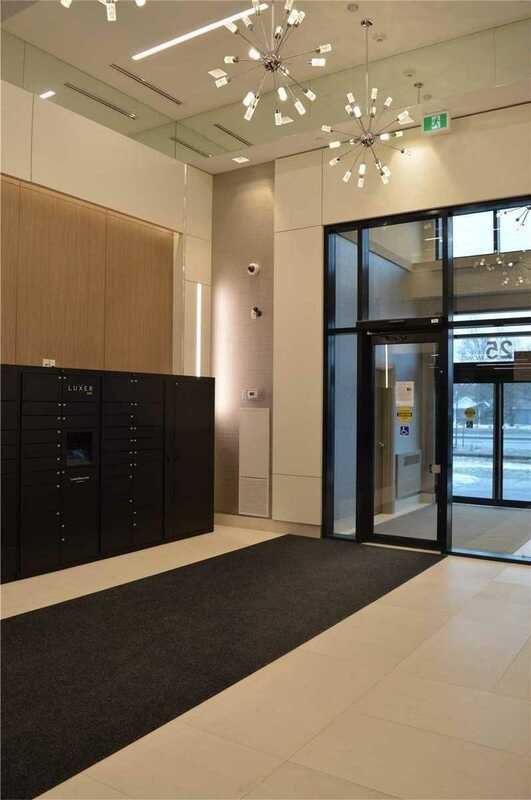 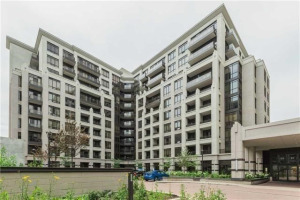 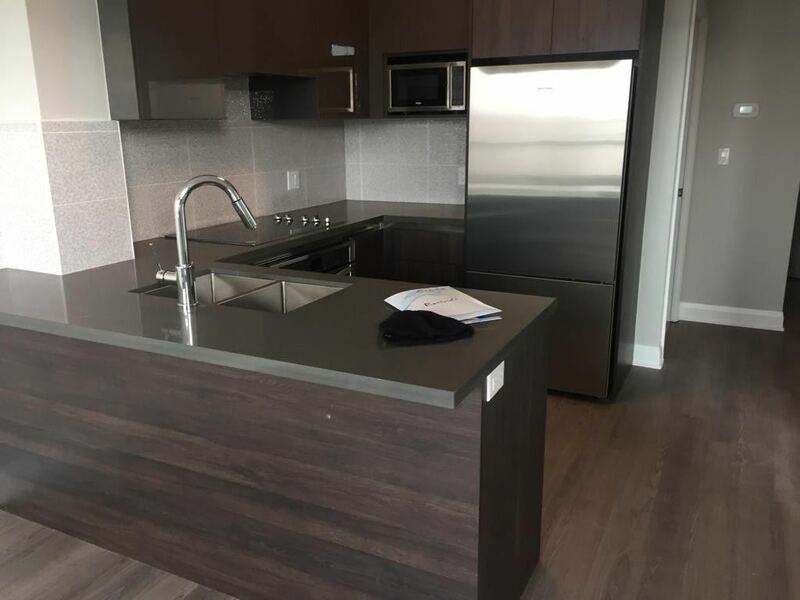 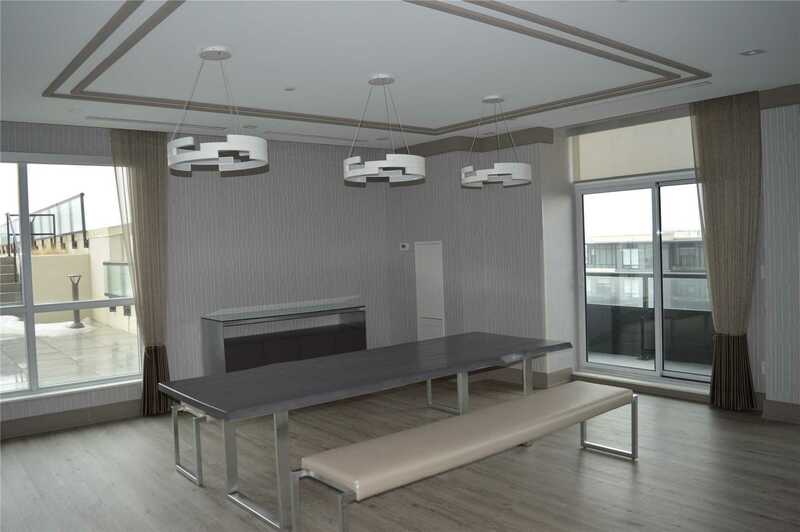 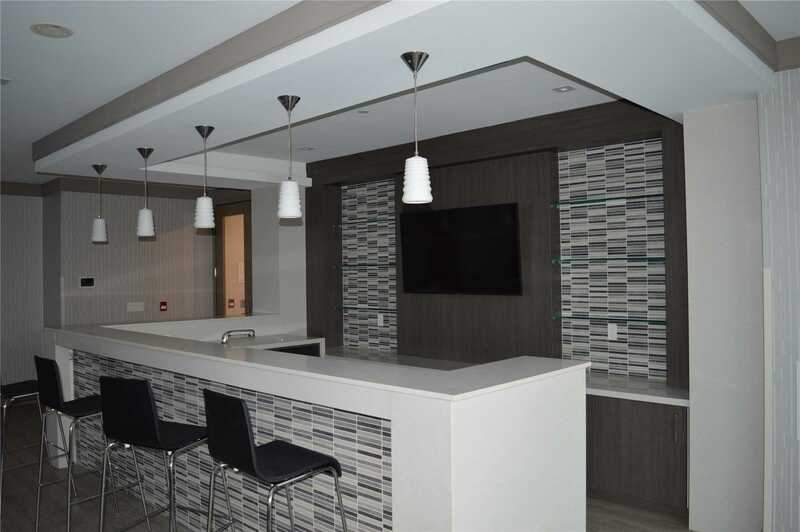 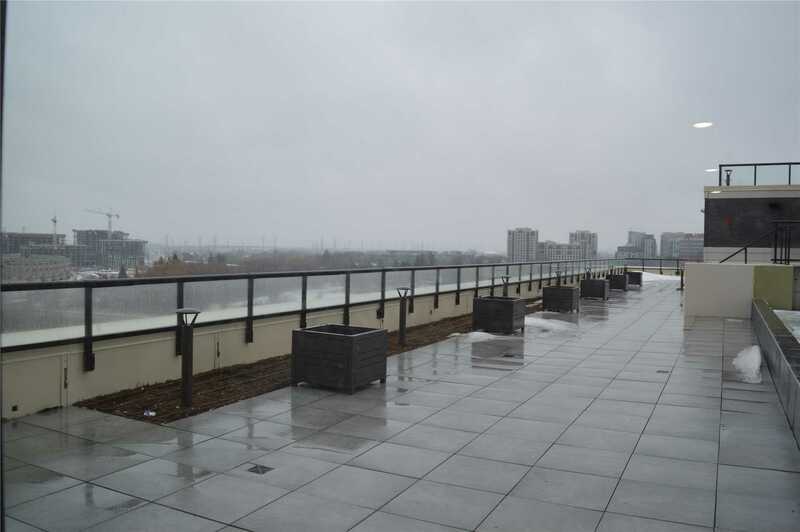 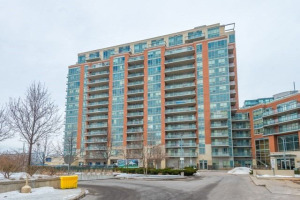 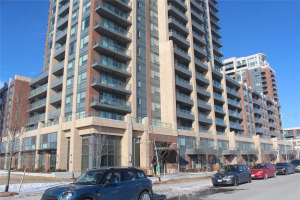 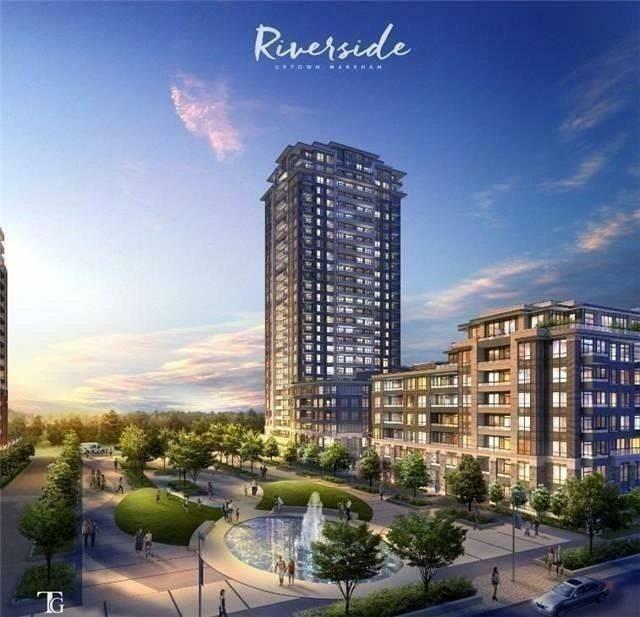 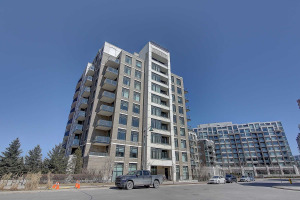 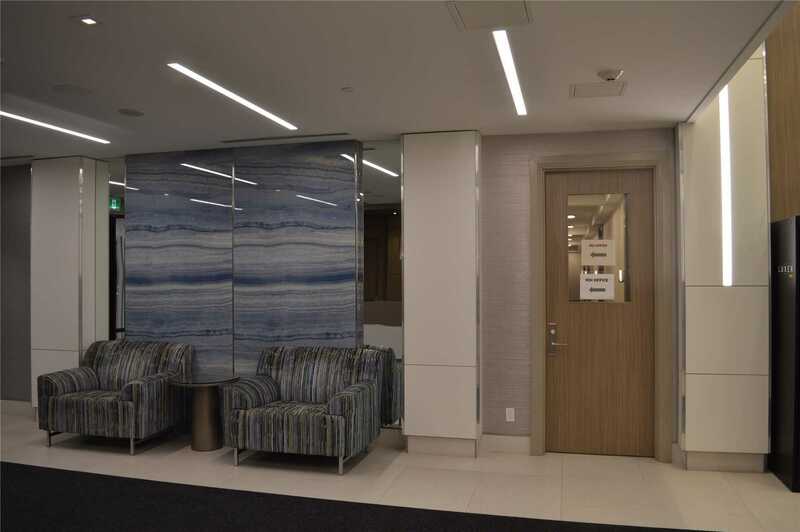 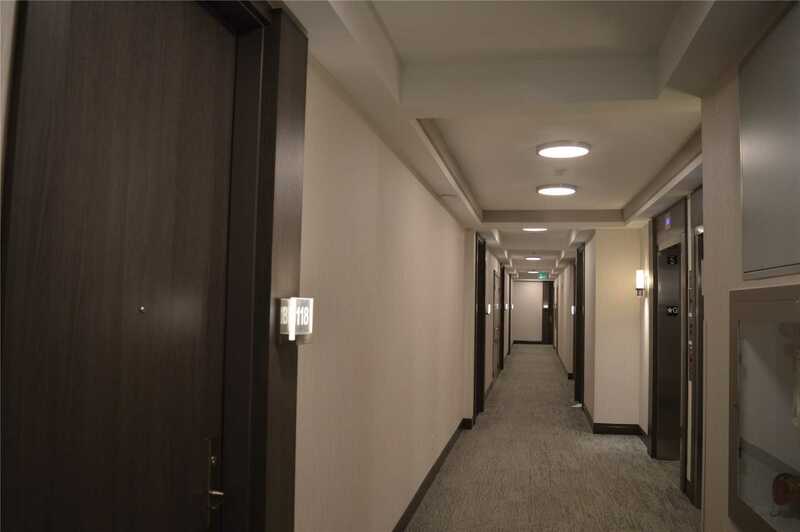 This Beautiful, Newly Built 1+Den Condo Allowing An Unobstructed View Is Located In Desirable Downtown Markham With A Rooftop Pool With Views Of The City. 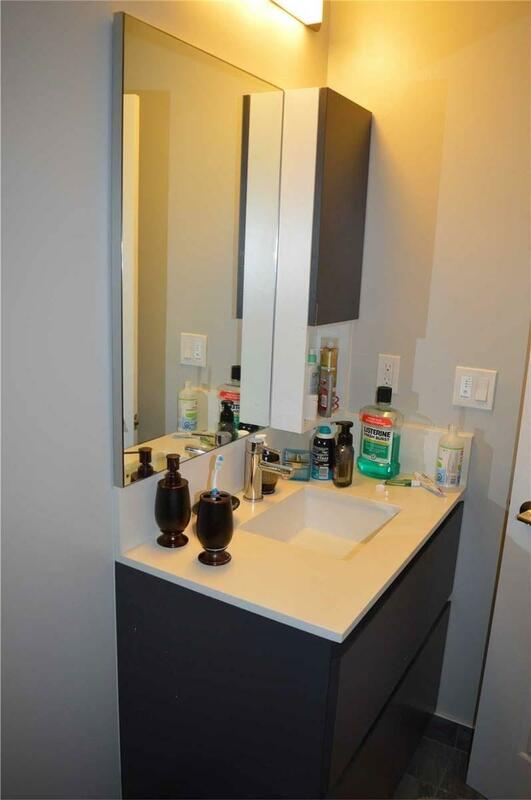 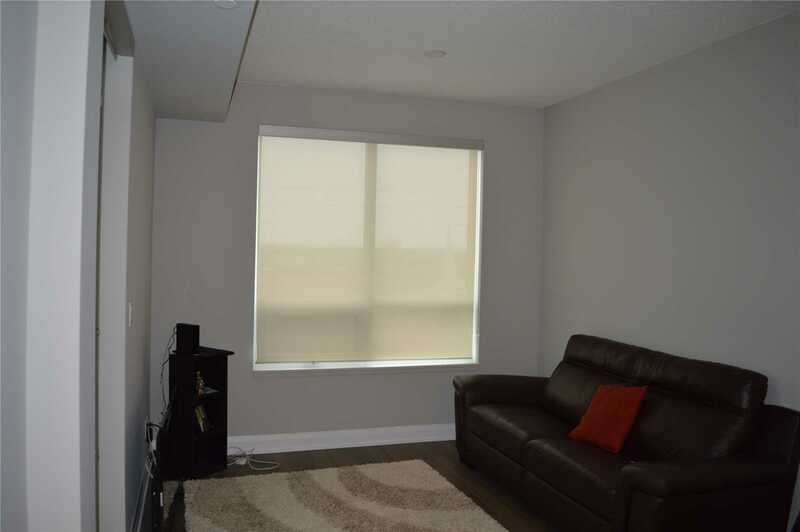 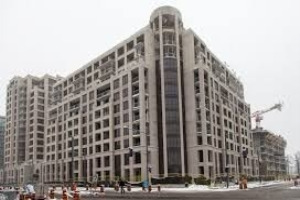 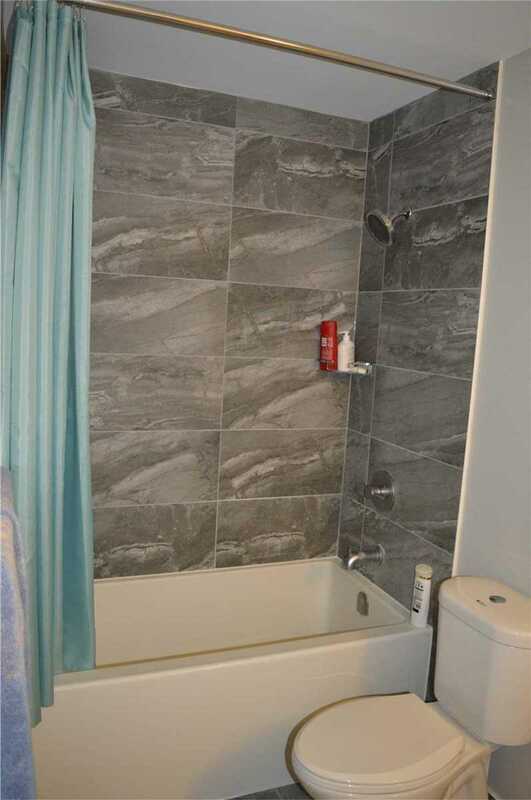 This Unit Is Close To Amenities, Schools And Recreation. 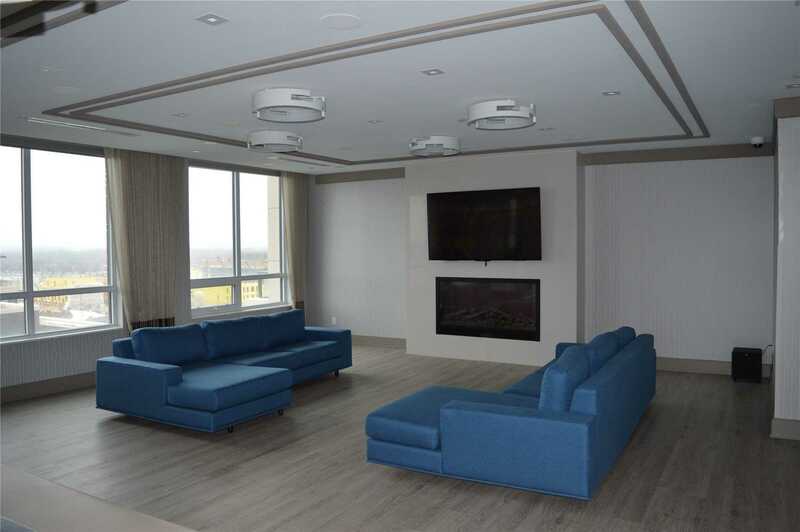 It Is Perfect For The First Time Home-Buyer, Downsizer, And Investor With Access To The Go Train, Viva, Yrt And The 407. 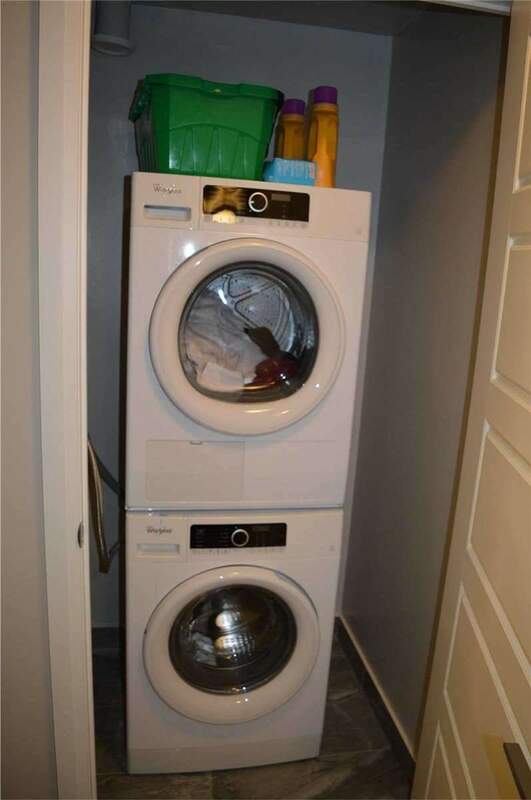 This Unit Comes With Parking And A Locker.